“We sympathize with the inconvenience that our players are experiencing due to cheat programs and we are doing our best to fight those who create, distribute and use cheats. We have established a dedicated team to focus on combating cheat programs and have developed a new anti-cheat solution internally. 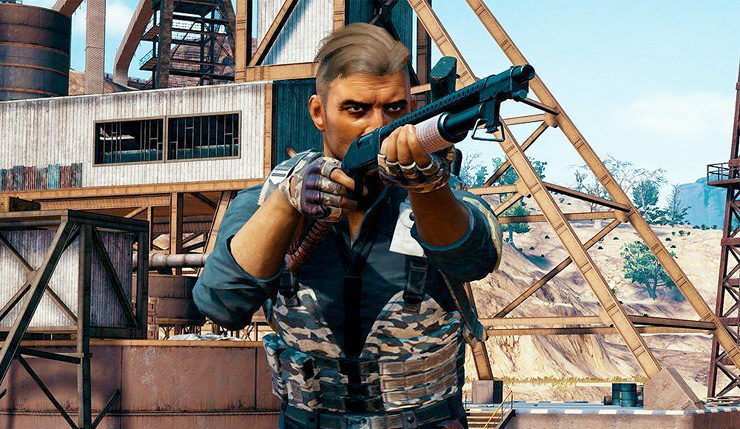 In addition to the new anti-cheat measures, PUBG Corp will be upgrading their in-game reporting tools, and, more controversially, shutting down some features that aren’t necessarily directly tied to cheating. Going forward, anybody that modifies their PUBG files for any reason could be banned, and Steam family account sharing has been turned off, as it exposed various “vulnerabilities” in the game. It’s a shame the makers of PUBG have to go this far, but give cheaters an inch and they’ll take a mile. According to PUBG Corp, their in-house anti-cheat solution will be upgraded “steadily” once it’s added to the game, so expect the ban numbers to keep growing. PlayerUnknown’s Battlegrounds is available on PC and in early access form on Xbox One.